SPREAD THE WORD. KNOW GOD. 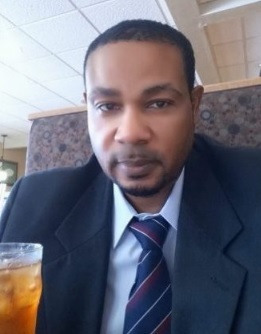 SPREAD THE GOSPEL WITH PASTOR JOHN PIERRE. At First Grace Community we believe in the existence of God and His Holy Word to be the foundation of our faith. It shall not be moved nor be compromised. THE GLORY IS IN THE ATMOSPHERE! WHAT IS FIRST GRACE RADIO? First Grace is a Christian radio station.The fast growing radio station has touched many lives worldwide through the Internet. By God's grace, we are glad to deliver an online live streaming services just for you with Pastor John Pierre. Join us by watching live every Sunday at 8:00 AM-1 PM. "Glory to God! Welcome to all. Our site is created to spread the gospel of Christ throughout the world one person at a time. Watch our Sermons LIVE every Sunday, Listen to our Gospel Radio 24/7. Join Our ministry to receive the Word. Let us Pray for you. Join our prayer request Line. 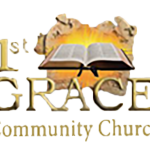 LEARN MORE ABOUT WHAT’S HAPPENING WITH FIRST GRACE COMMUNITY? 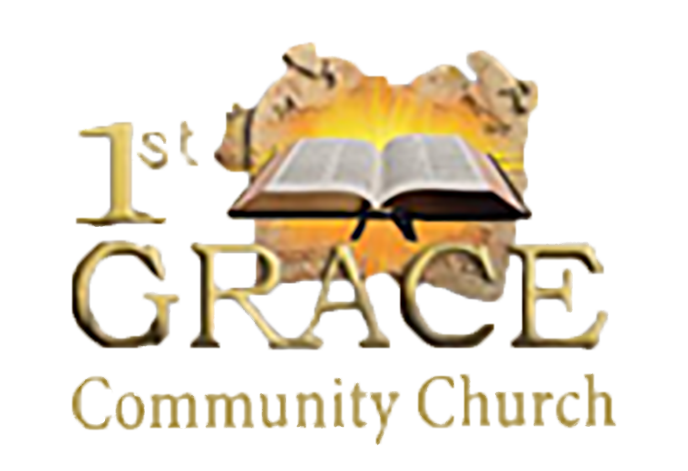 Do you want to receive updates about First Grace Community Church straight to your mailbox?. Get updates of Upcoming Events, Live Prayer and much more!!. SIGNUP TODAY! !